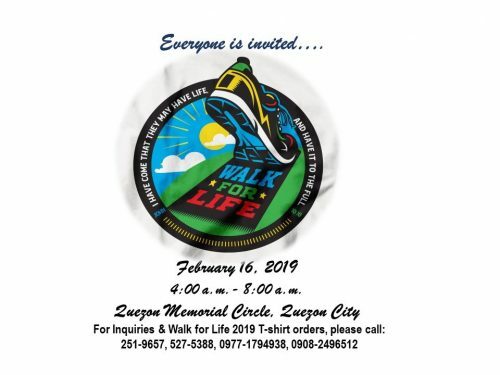 BCBP chapters in Metro Manila and nearby provinces will be taking part in the annual Walk For Life at the Quezon Memorial Circle in Quezon City on 16 February 2019 (Saturday). 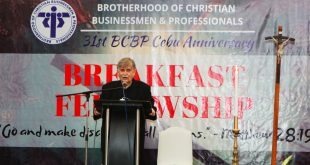 In a memo to Chapter Heads, BCBP President Bro. 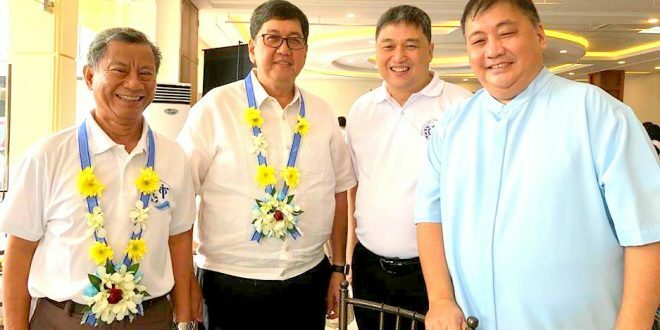 Joffe Almoro invited all BCBP members to join Walk For Life which is organized by the Sangguniang Laiko ng Pilipinas (Council of Laity) to which the BCBP belongs. 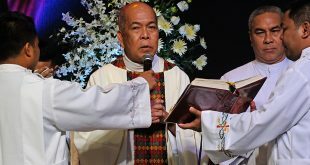 “Our presence will be a concrete manifestation of our unity with the Church who is calling for the faithful to stand with her in defending our faith and in upholding our Christian values,” Bro. 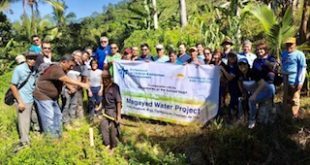 Joffe said. 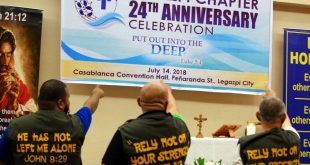 BCBP members are encouraged to come in their chapter’s t-shirt for easy identification.